This is the season to sparkle and shine. Be glamorous, glittering and …. fabulous! 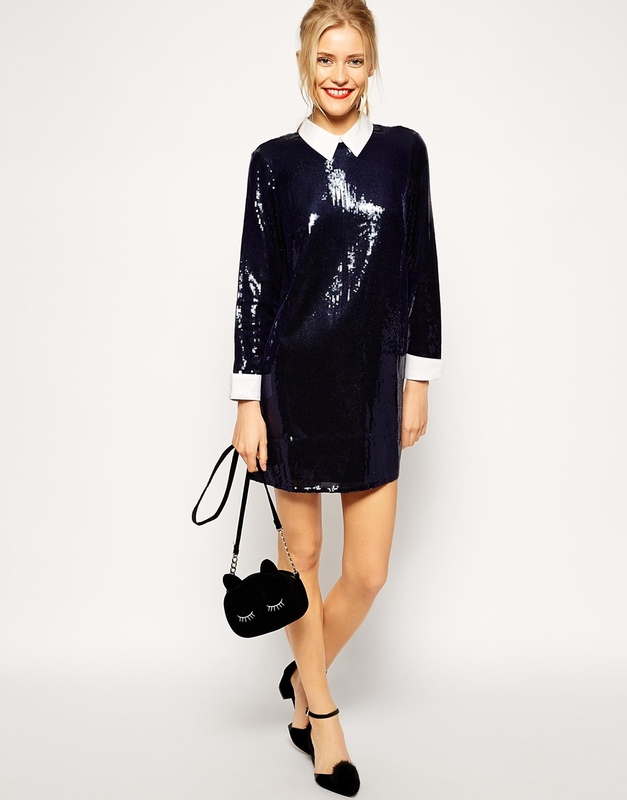 My picks for the party season, that is nearly here, are from http://www.asos.com. It was so difficult to choose just a few, because there are so many worth being mentioned, but the ones that i will post are all sparkly and shiny, ideal for the New Year`s Eve. 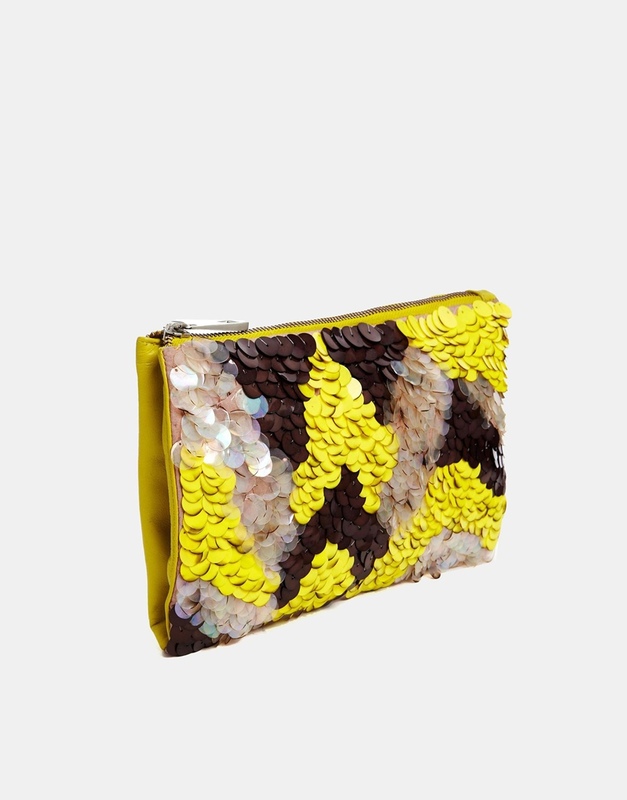 It`s all about sequins this winter! I love the retro vibe of this look! Maxi, backless, sequined dress….too much? Not for this New Year`s Eve! 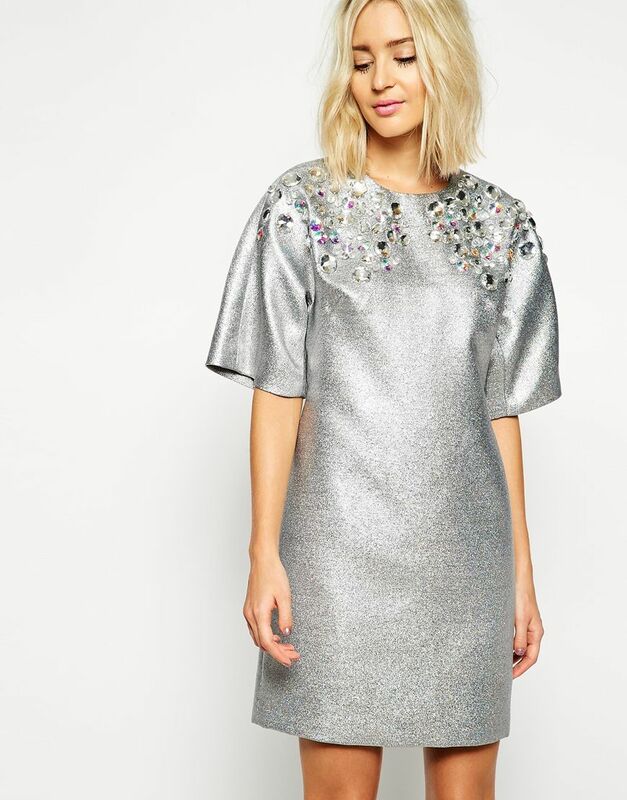 If sequins are too much for you, try this pretty dress! How gorgeous is this beading? Or your favorite color is yellow? 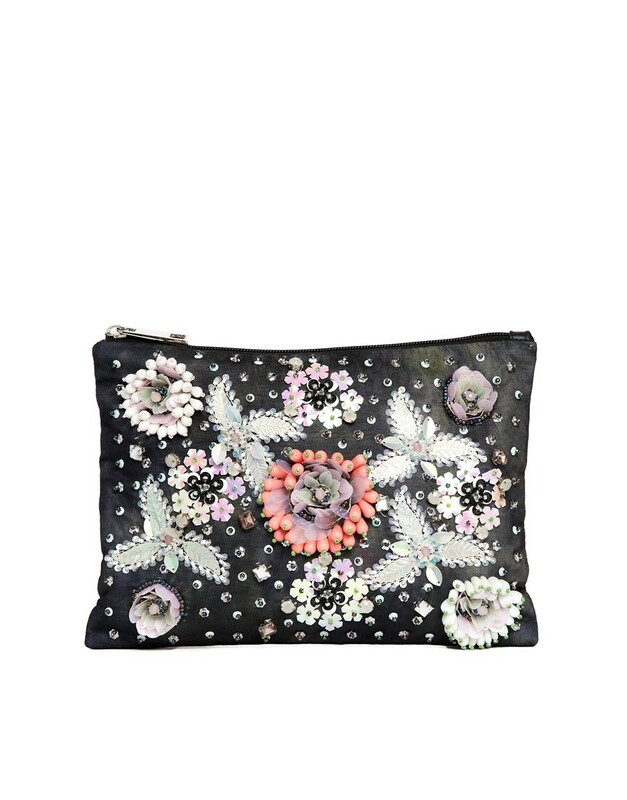 And let`s not forget about accessories…what about these ones? Golden shoes for golden girls! Thank u. I love yours about the Christmas jumpers! !